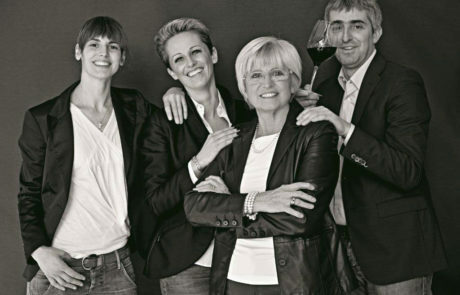 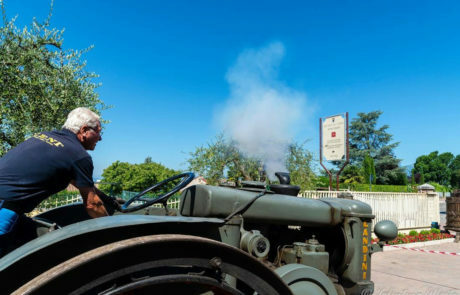 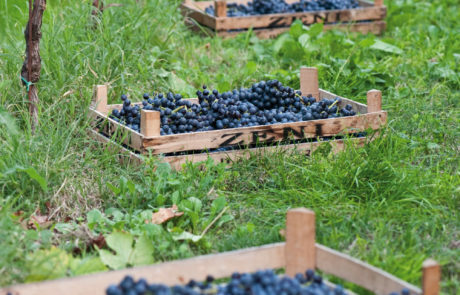 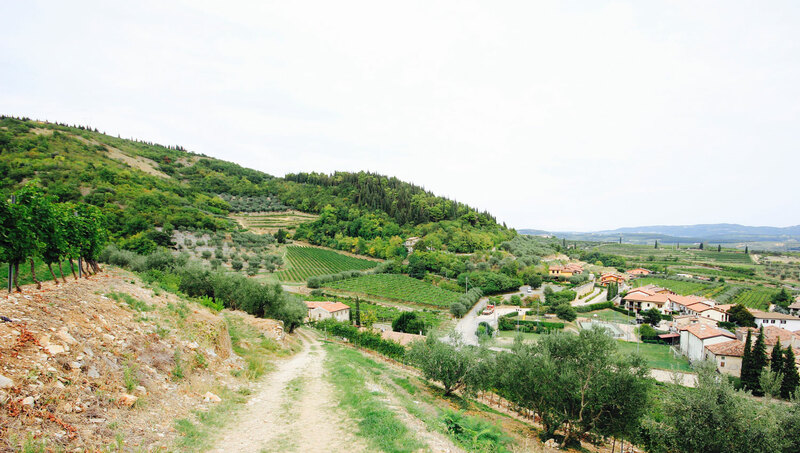 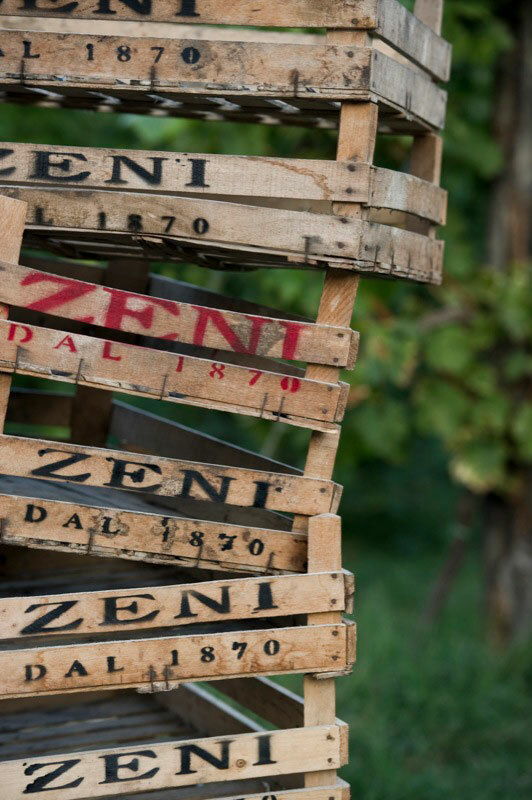 Sitting in the hills of Bardolino, the Zeni family has spent the last 140 years dedicating themselves to producing some of the finest wines in Verona. 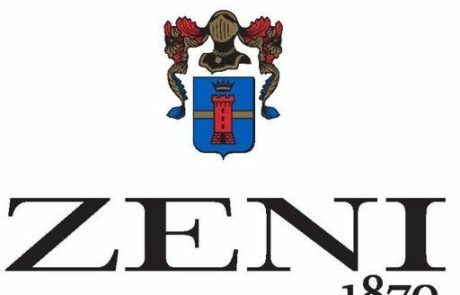 Zeni’s lineup is broad and includes releases from Bardolino, Custoza, Lugana, Valpolicella, and Soave. 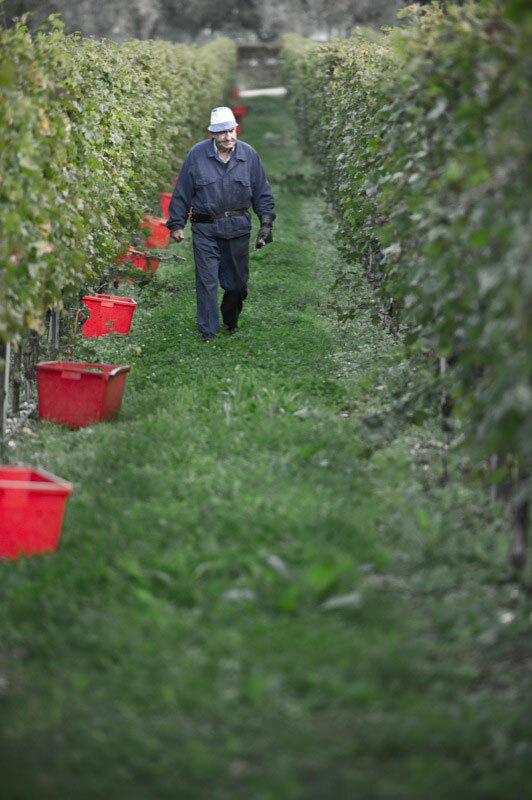 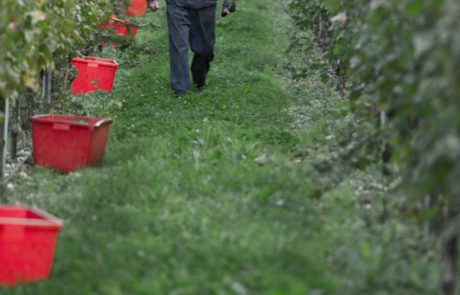 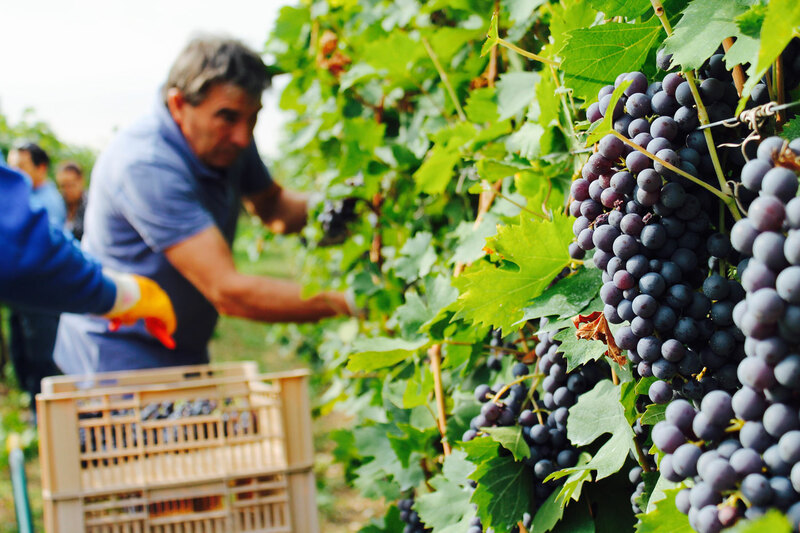 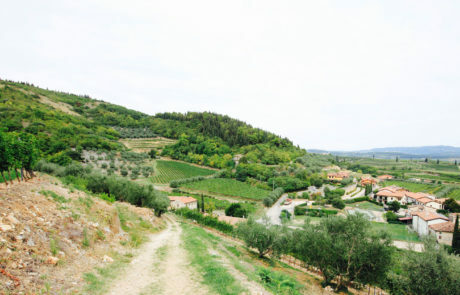 Land holdings amount to 60 hectares of vines, and the family operates two wineries, one located in Bardolino and the other in Valpolicella. 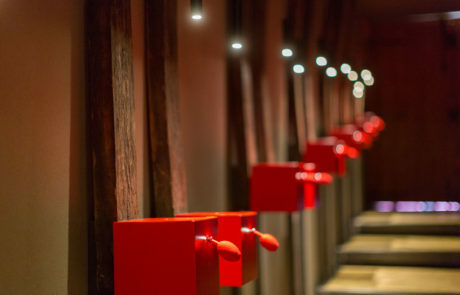 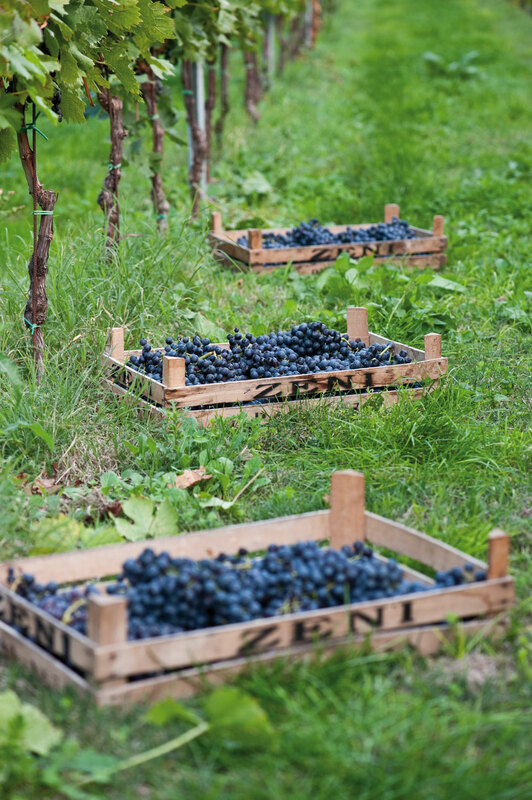 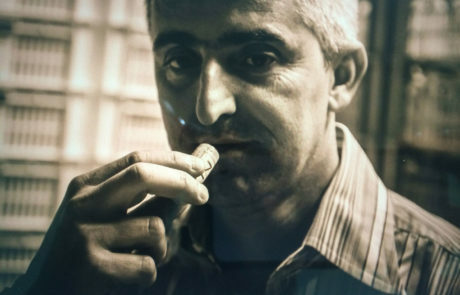 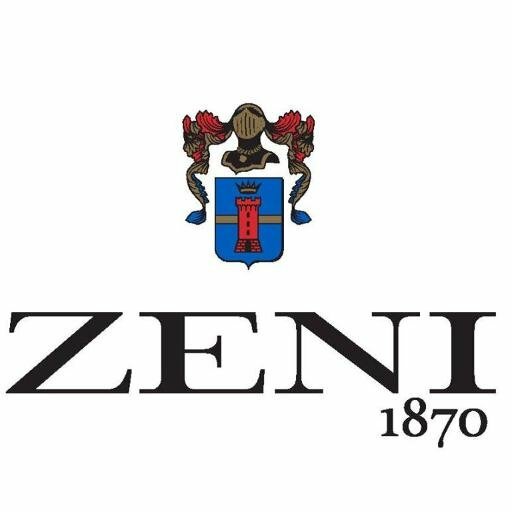 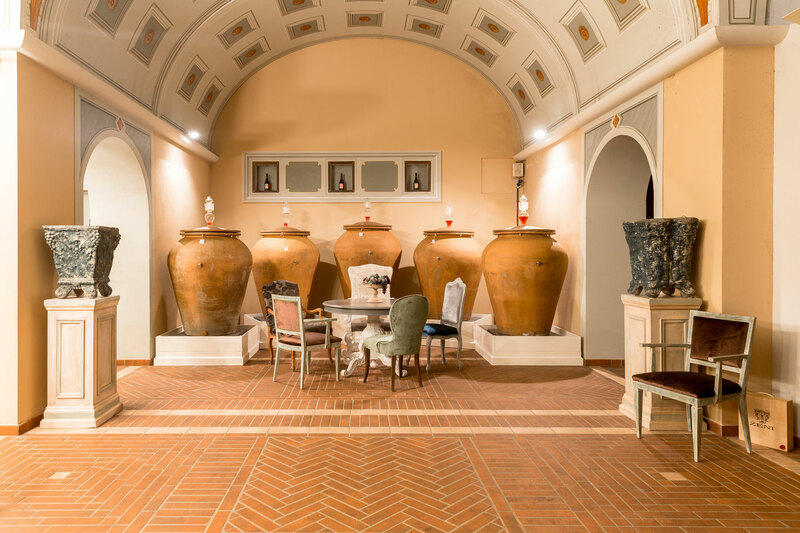 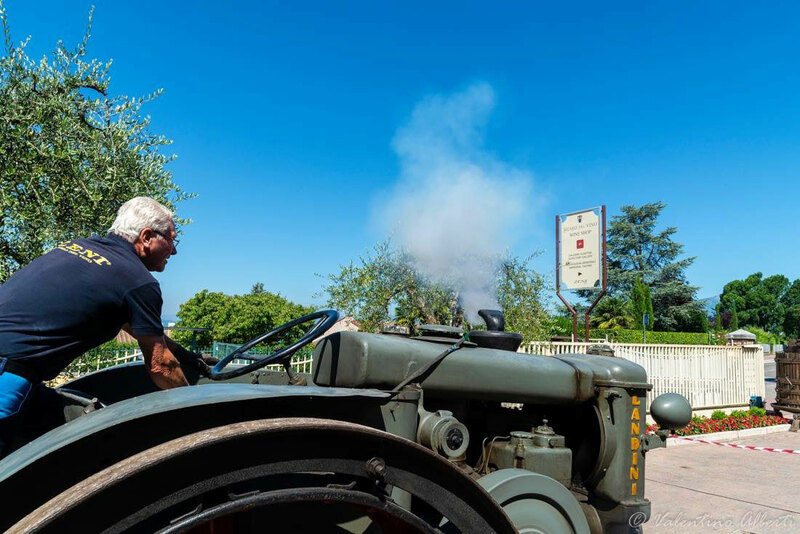 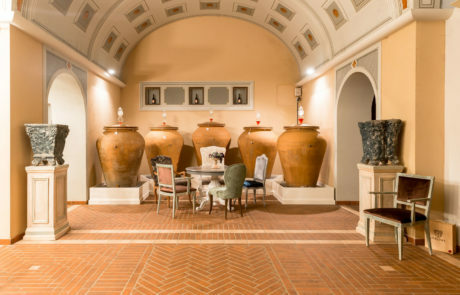 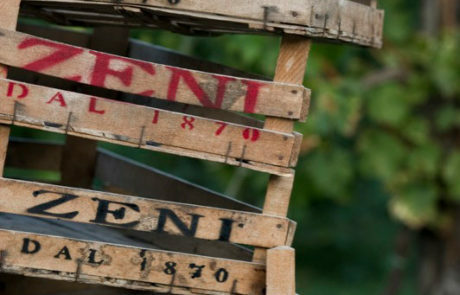 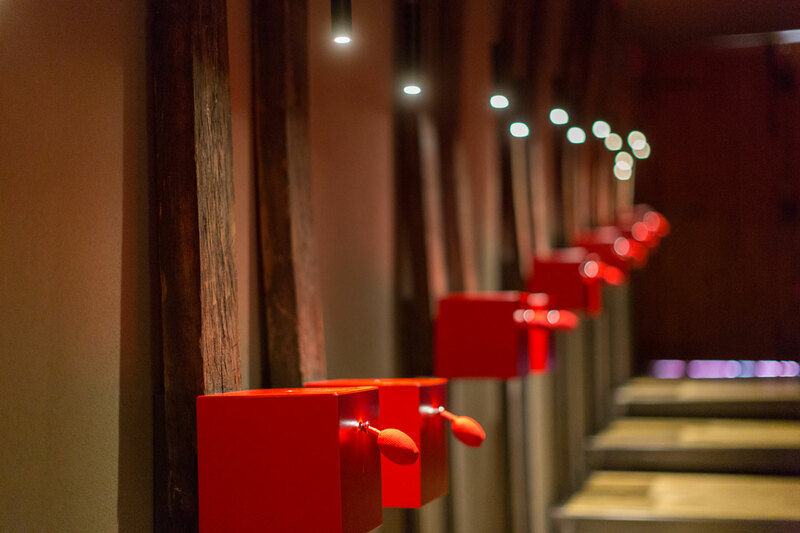 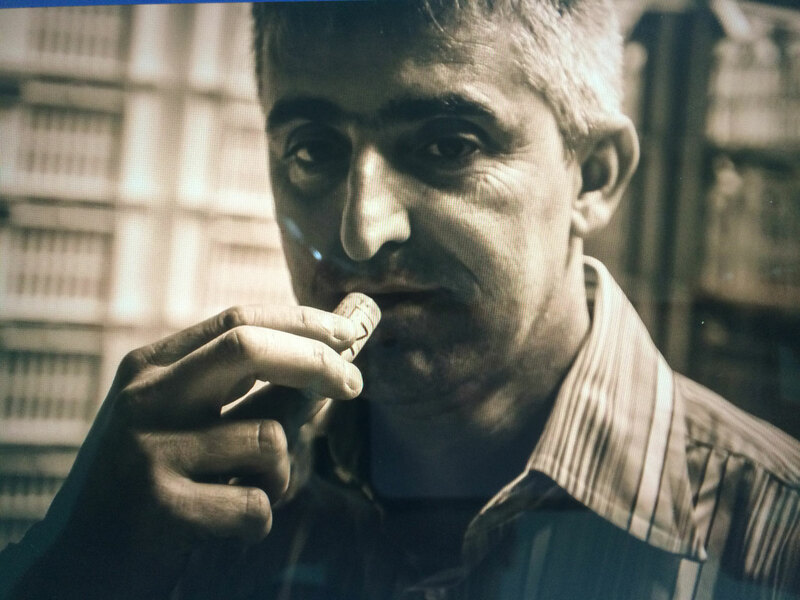 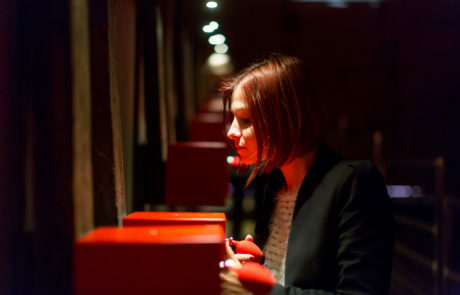 Zeni’s world renowned wine museum drives attention to the company, receiving over 100,000 visitors a year.